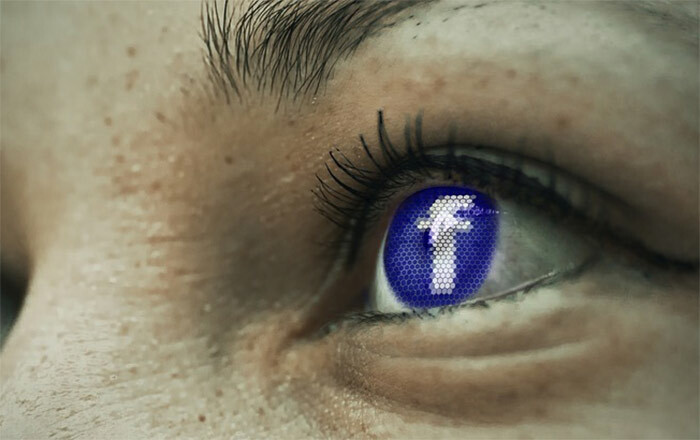 Facebook is facing a ‘record-setting’ fine from the US Federal Trade Commission (FTC) over its handling of user data and privacy violations. According to a report in The New York Times citing sources late Friday, the FTC ‘is in the advanced stages of its investigation into whether Facebook violated privacy rules and is expected to seek large fines from the company’. The highest financial penalty ever imposed by FTC was $22.5 million on Google in 2012 for privacy violations, and the Facebook fine is “expected to be in the excess of that”, according to The Washington Post. In April 2018, Facebook CEO Mark Zuckerberg was called to testify before Congress after British political consulting firm Cambridge Analytica gained access to data of nearly 87 million users without permission. In December, Facebook refuted a New York Times report that claimed it allowed large technology companies and popular apps like Netflix or Spotify access to its users’ personal information. Facebook said it did not give large tech companies access to people’s data without their permission as its integration partners ‘had to get authorization from people’. Another New York Times report in late December claimed that thousands of Facebook content moderators rely on inaccurate and disorganized information to determine what content to allow or remove from its platform, accusing the platform of being ‘ad hoc’, ‘disorganized’, ‘secretive’, and doing things ‘on the cheap’. Facebook also admitted a security breach in September last year that impacted nearly 50 million users.